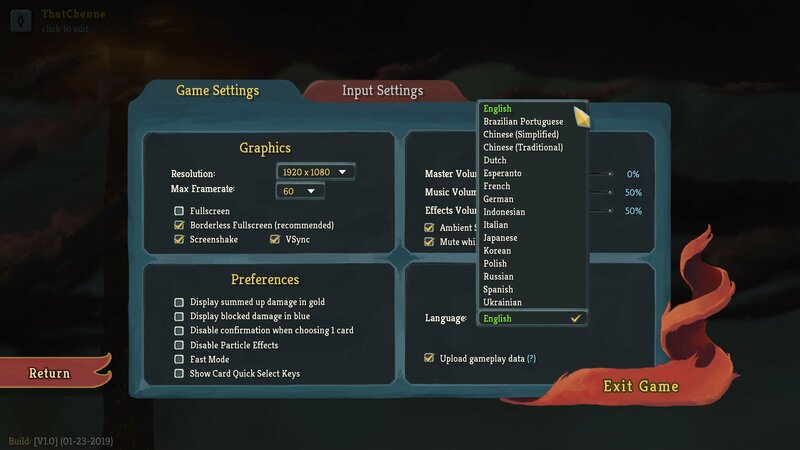 Since early access, Slay the spire has become far more accessible for non-English speaking players. Card text has been simplified and new translations have been added. But how do you change the base language of the game? Follow this quick guide and the game will make far more sense in no time! 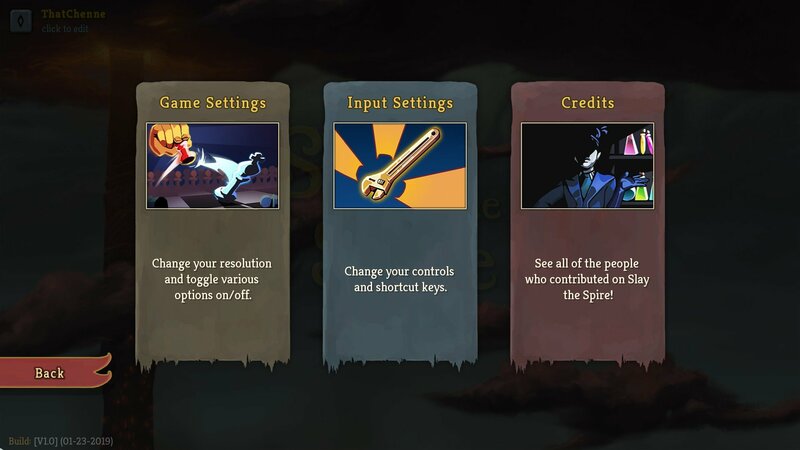 If you’re still stuck you can find more guides for Slay the Spire right here at Pwrdown! Changing the base language is simple. First of all, go to the main menu and click on settings; this should be the fourth option down. From there, click game settings and you’ll find the main options menu. Once you’ve chosen, exit out of the menu and the translation should be applied. If you want to change the language back, you can do so at any time by following the same instructions.